Location in the Shivaliks at 6,400 ft, overlooking the plains of Punjab, 77km from Shimla Route from Delhi NH1 to Ambala; NH22 to Dharampur via Panchkula and Pinjore; state road to Kasauli. Strolling down quiet country lanes lined with aged chestnut trees, not a sound to be heard save for the sweet chattering of birds, Kasauli will help you rid your mind of its clutter and your body of its lassitude. Indeed, the very air of Kasauli is inspiring, making it the first choice of Khushwant Singh, who escapes to his cottage here for writing – something that is not without its distractions in Delhi. 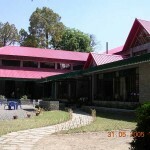 Chances are, you’ve picked Kasauli for its peace and tranquility. 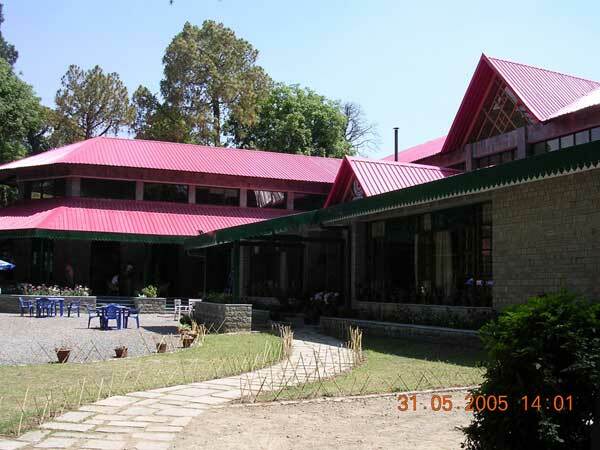 This seems to be shattered once a year, every first week of October, when the Lawrence School at Sanawar close by celebrates Founder’s Day. Definitely a time to avoid Kasauli. 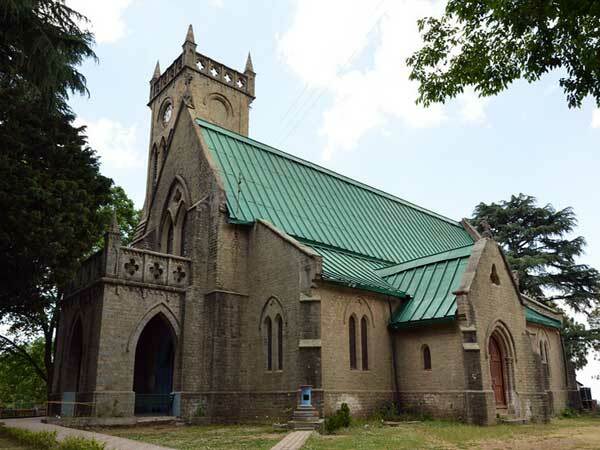 Good news – there is practically nothing to do in Kasauli. If you do, however, want to drag yourself out of your comfy deckchair and trudge up the surrounding hills, Kasauli’s bracing, crisp air offers comfortable walks to those insistent on some exercise. Also stroll through the town, from the Lower Mall to the Upper Mall, and around the Sanatorium. ‘Views’ have been built at different points, offering views of the Himalayan peaks in the distance. 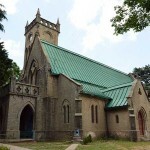 This entry was posted in Kasauli Articles and tagged attractions in kasauli, Kasauli, kasauli guide, kasauli tourism, places to see in kasauli, what to do in kasauli. Bookmark the permalink.